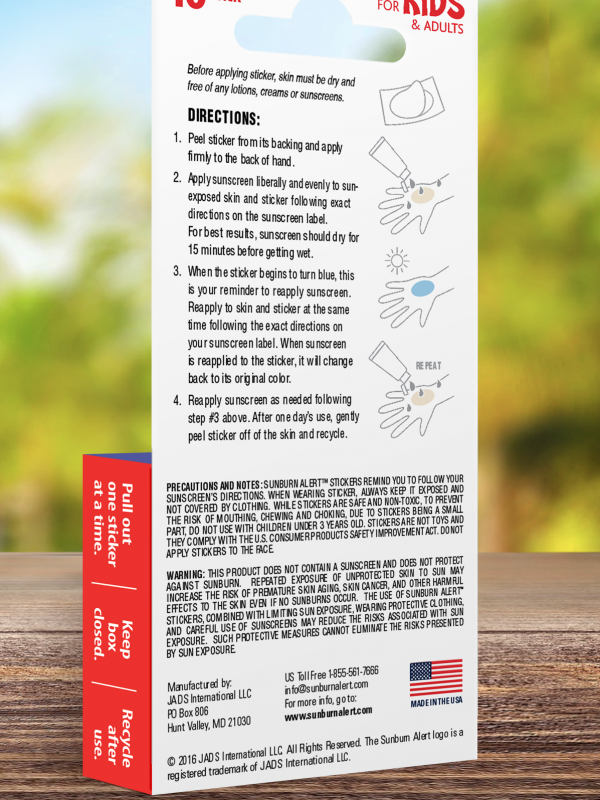 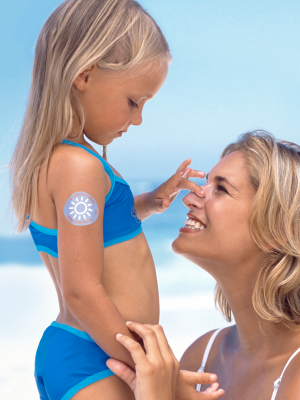 Protection Factor (SPF) and you need to reapply to the skin and wristband again. - Gentle comfort fit with skin safe medical grade adhesive. 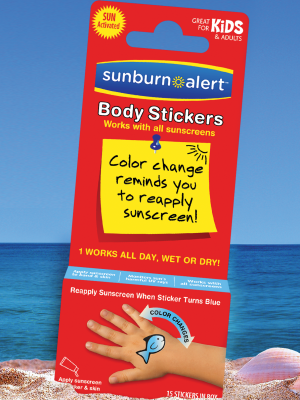 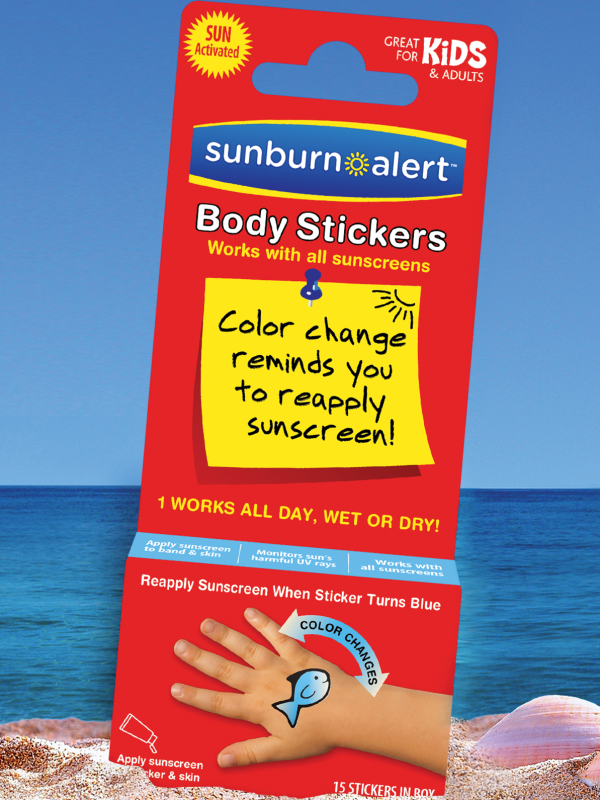 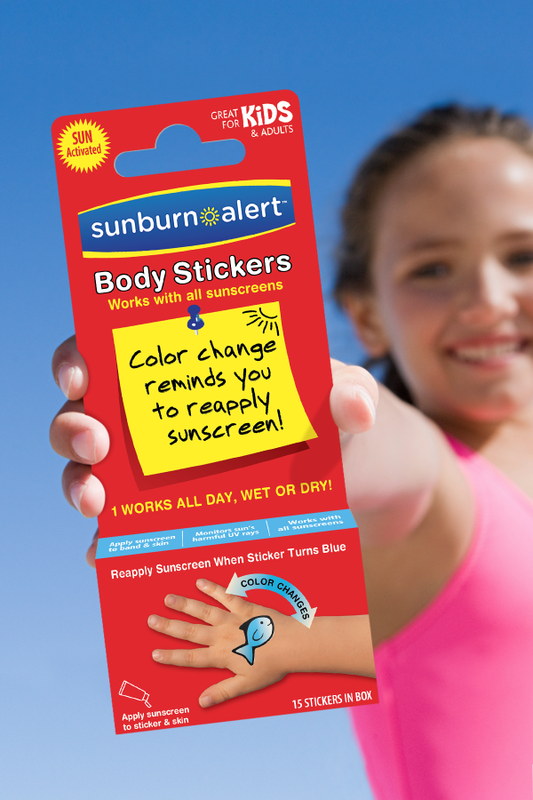 - Stays on skin all day, wet or dry.